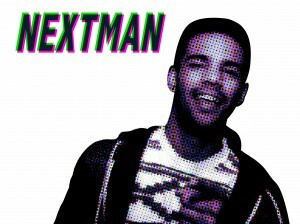 NEXTMAN is a Dubstep/UK bass music producer from east of the Uk. 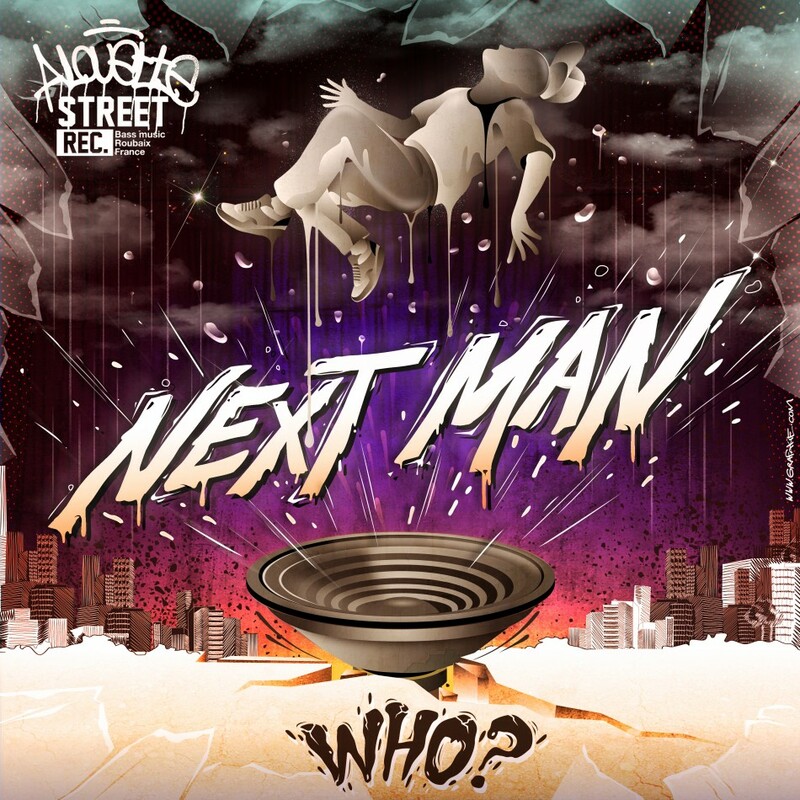 Being brought up around drum and bass & jungle he’s always had a taste for UK bass music, it was only a matter of time until he started making music himself. As time went on, he started to take music a bit more serious and in beginning of 2012, he released this EP on Alouette Street records.